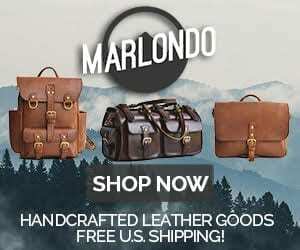 Leather, like wine, only gets better with time if it is high quality and treated right. Here is what I mean. This is a Balda Super Pontura, an incredibly well made and rare camera from a 1938 pre-WWII Germany. I’ll throw some pictures in of the camera itself so you can appreciate it… But that is not why we are here. Check out the state of the original leather case. Doubtlessly this camera and case were well taken care of. If it were used more I’m sure the case would be much more scratched and the leather much more ragged. 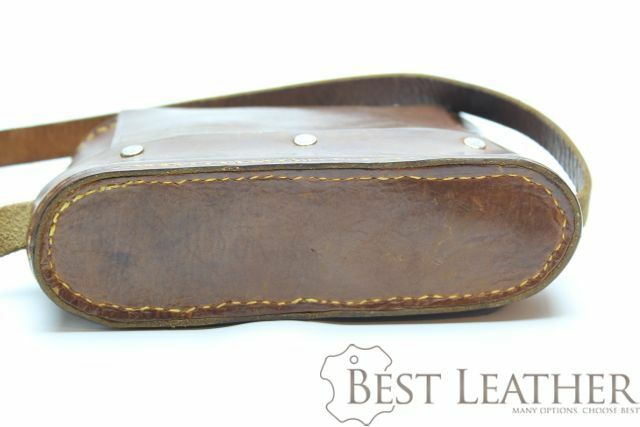 Instead, the leather is in fantastic shape. I found this little gem at a thrift store. It’s 75 years old. 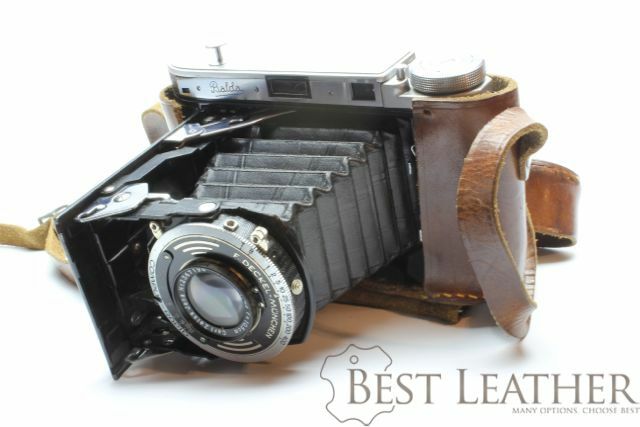 4 Comments on "Aged Leather – 1938 Leather Camera Case"